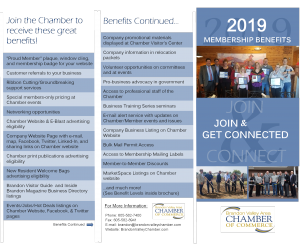 As a business leader, you know how important it is to invest in yourself and your community. 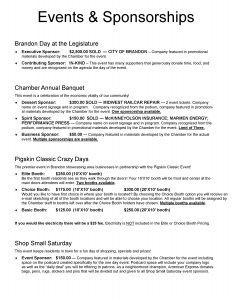 Thank you for recognizing the Brandon Valley Area Chamber of Commerce as your best investment. 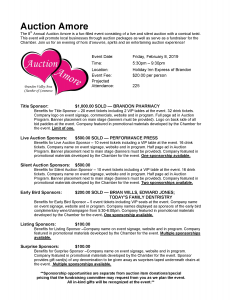 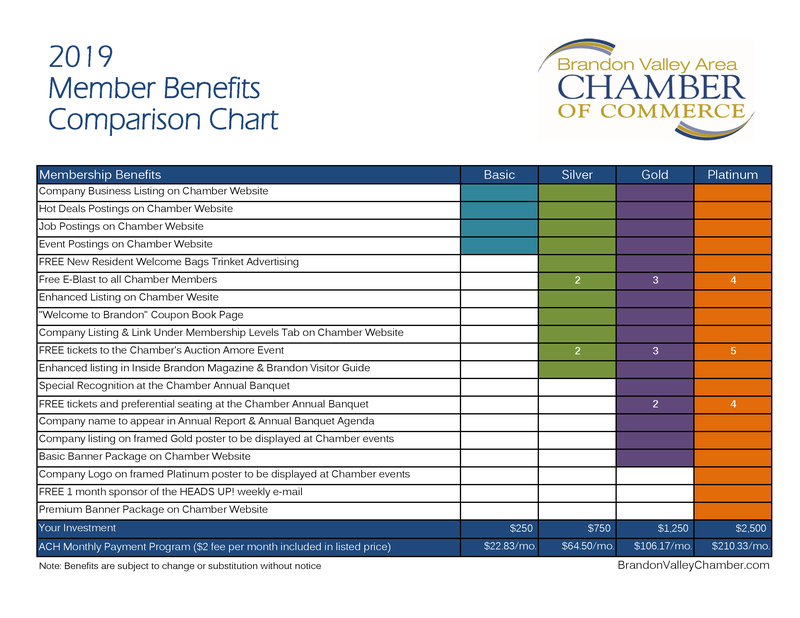 The Chamber makes countless referrals for members and works to promote the 'Buy Brandon' message. 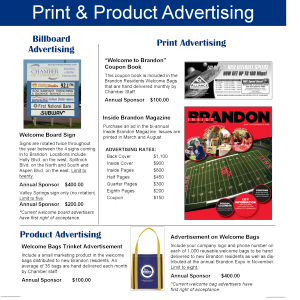 We also offer money saving advertising opportunities and greater visibility in Brandon and surrounding communities. 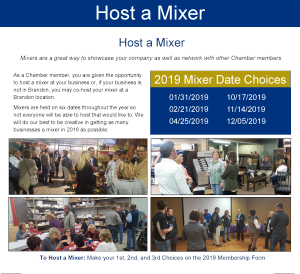 In addition, we offer opportunities for you to network and make business-to-business contacts. 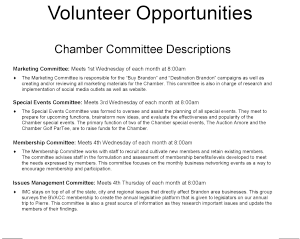 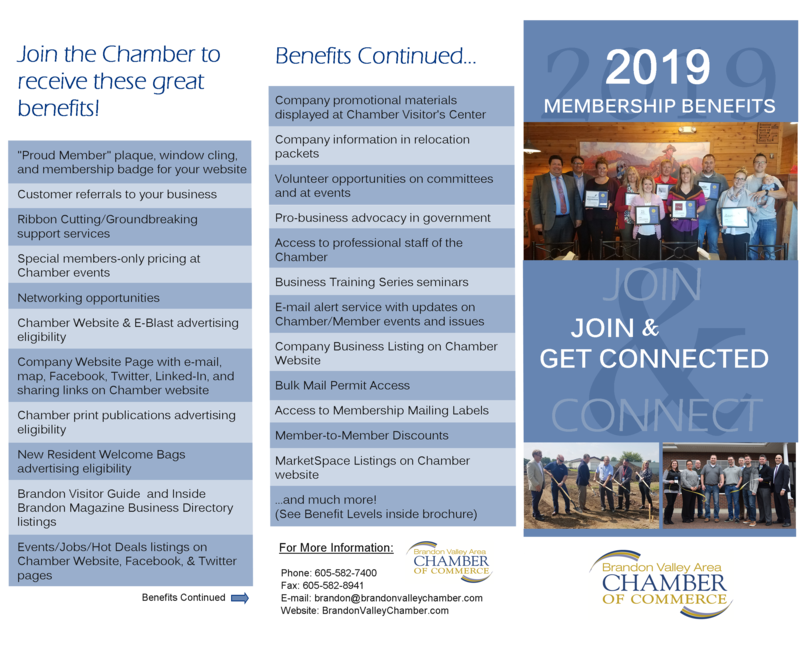 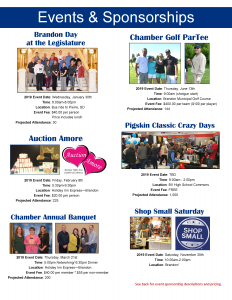 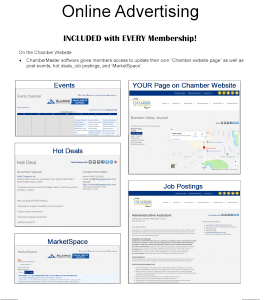 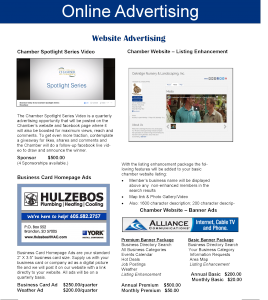 The Chamber offers you its communication resources, such as access to member mailing lists and website links. 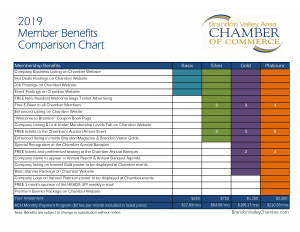 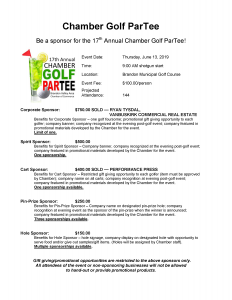 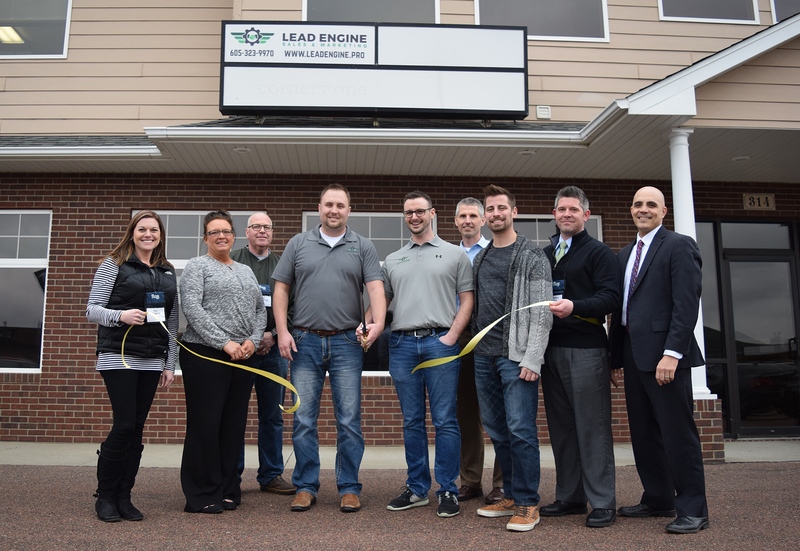 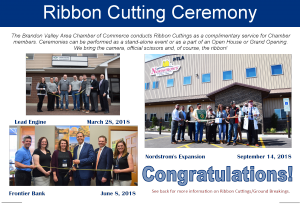 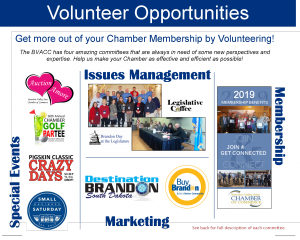 For more information on becoming a Brandon Valley Area Chamber of Commerce Member, please call us at (605) 582-7400.